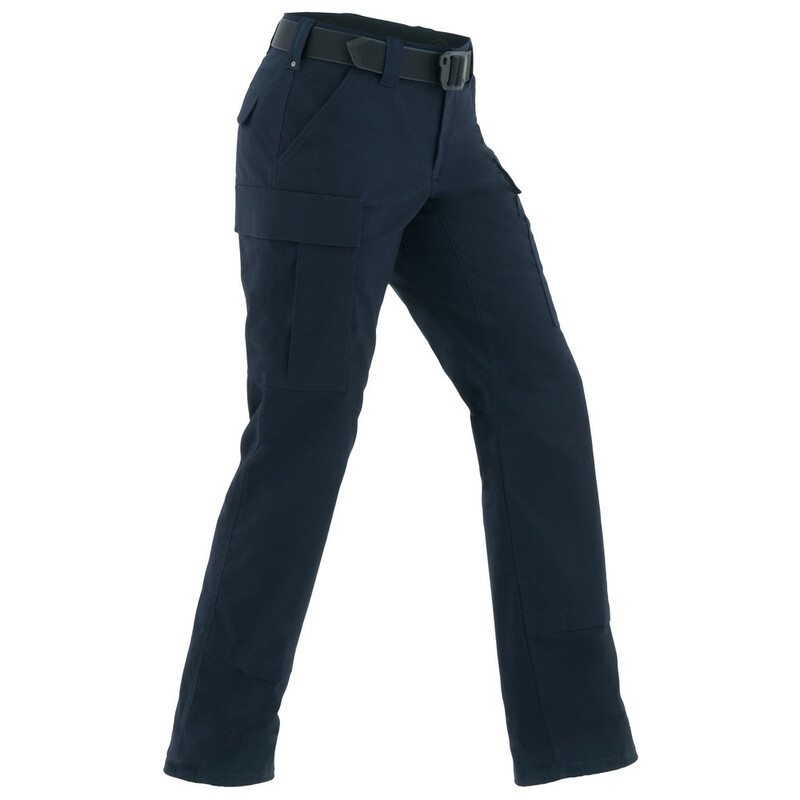 A modern fit combined with Teflon® repellant finish make the Tactix Series BDU Pant both utilitarian and comfortable. 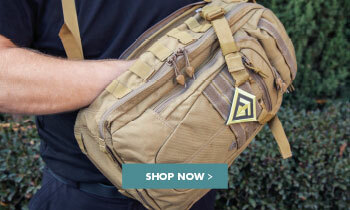 Double ripstop fabric and reinforced stitching ensure that it is designed to endure the demands of an active career. 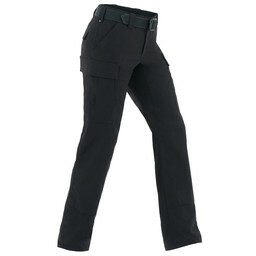 Constructed uniquely for women, the contoured cut curves for an ideal fit around the hips and upper leg, and a self-adjusting, flex action waistband facilitates maximum flexibility and comfort in active scenarios. 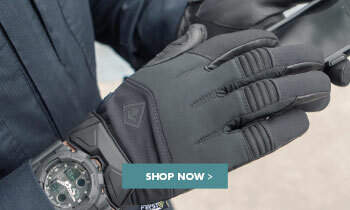 Move and bend to the full extent of your job’s requirements without fear of wear and tear with our strong, flexible fabric that won’t hold you back or inhibit movement. 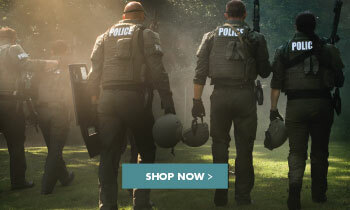 Three reinforced belt loops, located on sides and center back, stay strong under demanding loads of tactical or law enforcement gear. 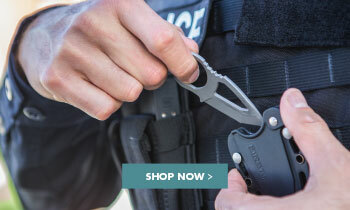 Durable webbing inserts, triple top stitching, and bartacks at key stress points eliminate concerns of ripping under force, while maximizing strength and security.